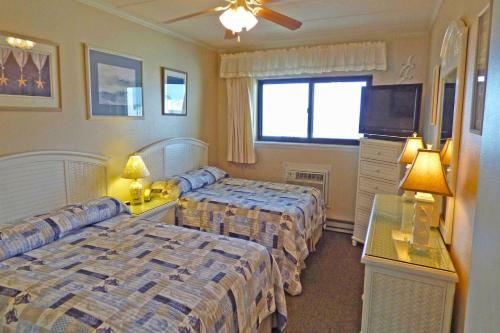 Constellation House 505 Condo in Ocean City is a holiday home with 1 room. 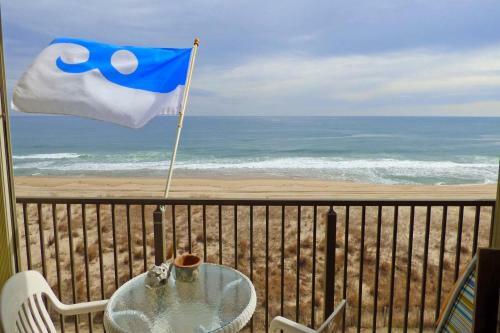 Located 1.2 km from Roland E. Powell Convention Center & Visitors Info Center, Constellation House 505 Condo offers accommodation in Ocean City. 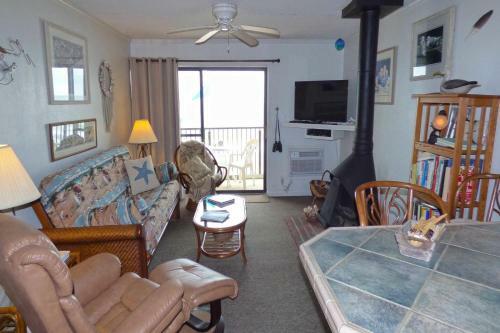 Constellation House 505 Condo boasts views of the sea and is 4.3 km from Ocean City Boardwalk. 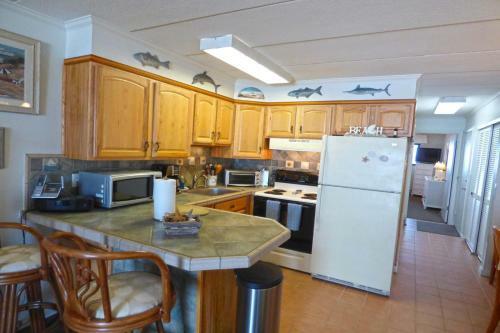 A dishwasher and an oven can be found in the kitchen. A TV and DVD player, as well as a CD player are offered. 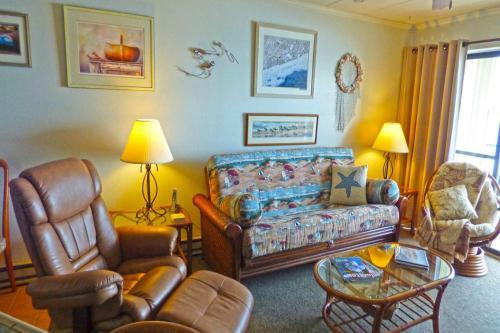 Ocean City Harbor is 4.4 km from Constellation House 505 Condo, while Jolly Roger at the Pier is 6 km away. 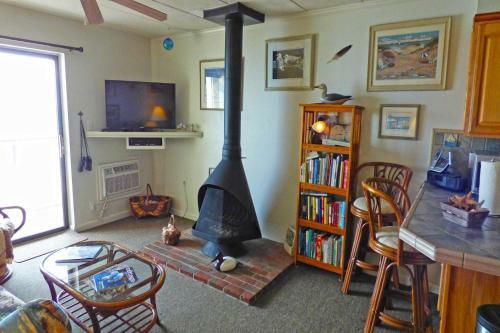 The nearest airport is Salisbury-Ocean Ci...ty Wicomico Regional Airport, 39 km from Constellation House 505 Condo. 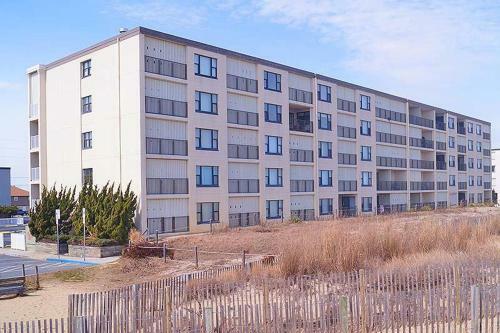 Located 1.2 km from Roland E. Powell Convention Center & Visitors Info Center, Constellation House 505 Condo offers accommodation in Ocean City. 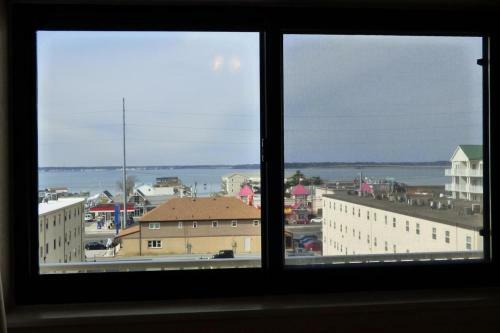 Const...ellation House 505 Condo boasts views of the sea and is 4.3 km from Ocean City Boardwalk. 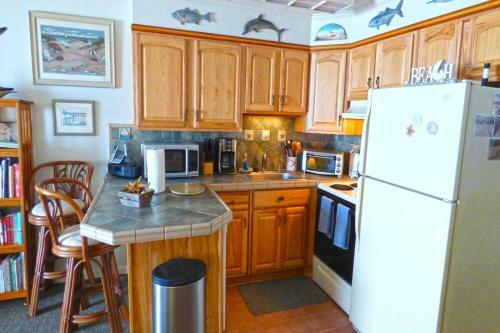 A dishwasher and an oven can be found in the kitchen. A TV and DVD player, as well as a CD player are offered. 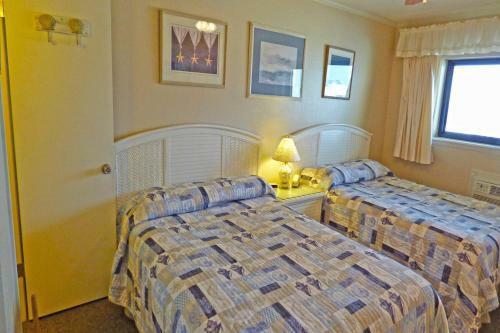 Ocean City Harbor is 4.4 km from Constellation House 505 Condo, while Jolly Roger at the Pier is 6 km away. 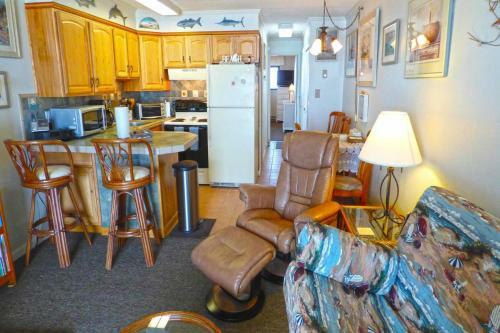 The nearest airport is Salisbury-Ocean City Wicomico Regional Airport, 39 km from Constellation House 505 Condo. 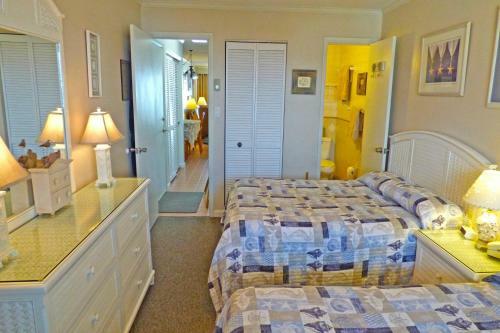 When would you like to stay at Constellation House 505 Condo? Guests are required to show a photo identification and credit card upon check-in. Please note that all Special Requests are subject to availability and additional charges may apply. Please inform Constellation House 505 Condo in advance of your expected arrival time. You can use the Special Requests box when booking, or contact the property directly with the contact details provided in your confirmation. 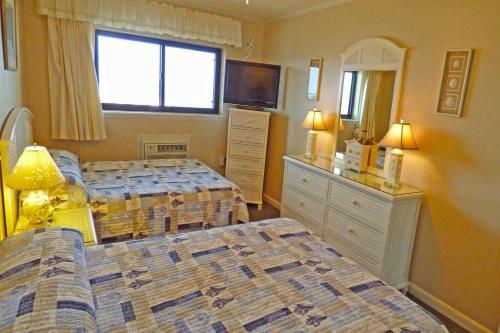 Guests must be 25 years of age or older to check-in and must be staying at the property. Please note linen is not included. Linen is available upon request.